This practical training resource addresses the application of attachment-based practice with adults, designed around the flexible five-step LEARN model. 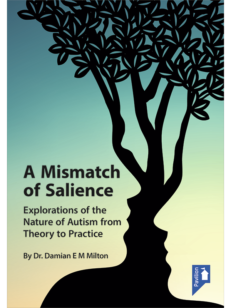 Attachment-based Practice with Adults is an illustrated, multi-media resource offering a theoretically coherent, practice-based model for the application of attachment theory in working with any adults, including those who pose a risk to themselves or to other adults or children. 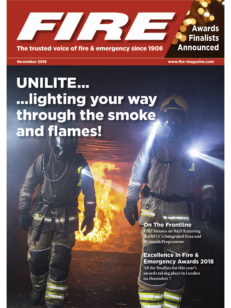 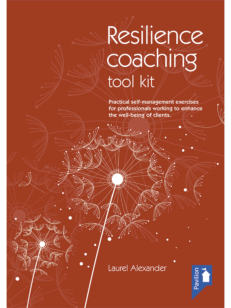 At the heart of the resource is the five-step LEARN model, a flexible interviewing strategy which helps practitioners work with confidence in an attachment-informed way. 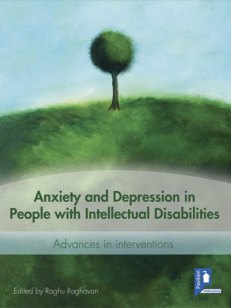 Having introduced contemporary attachment theory, its links with neuro-biology and the importance of personal stories, the manual and audio DVD provide five powerful case studies to illustrate the three different attachment strategies, with audio interviews, commentaries and guided practical exercises. 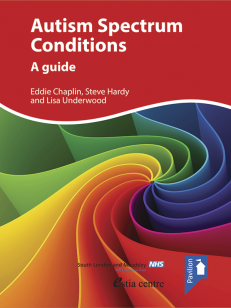 A detailed Interviewing Guide provides an invaluable framework for conducting and making sense of interviews, with examples of possible responses which might promote integration. 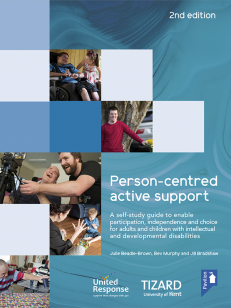 Further exercises provide the basis for assessment and intervention with clients, and a final section shows how attachment-informed supervision can help to enhance practice. 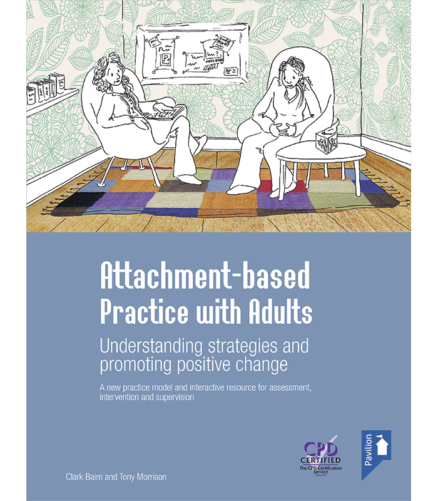 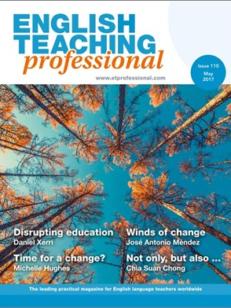 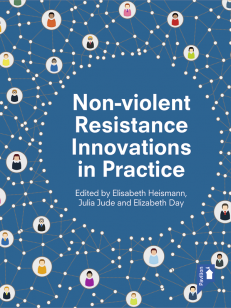 As a work-based resource, Attachment-based Practice with Adults increases the confidence of practitioners to act as change agents with their clients, and to relate to them in attuned and effective ways. 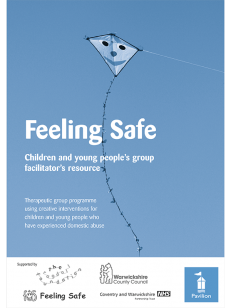 It can be used by individuals, teams, co-workers, supervisors and teachers/trainers to reflect on and improve the preparation, use and support of attachment thinking in practice. 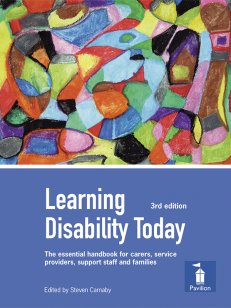 It speaks to diverse professions and modalities and can be used in a multidisciplinary environment by both adult and children’s services. 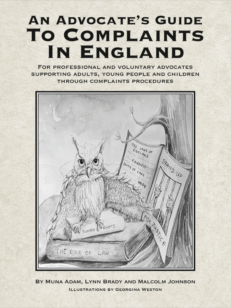 Author Clark Baim also runs a 10 day course, Attachment-based Practice, spread over 9 – 12 months for all professionals who work with people in distress or who are at risk of harm to themselves or others, of which this training resource accompanies. 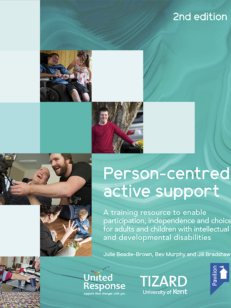 Attachment-based Practice with Adults is aimed at frontline practitioners and teams within social care, mental health, criminal justice and education; professionals in social work, psychology, nursing, psychotherapy, counselling, family therapy, psycho-sexual counselling, education, probation, forensic mental health, adoption and fostering, residential care, leaving care services, teaching and training; and students on qualifying and post-qualifying professional courses. 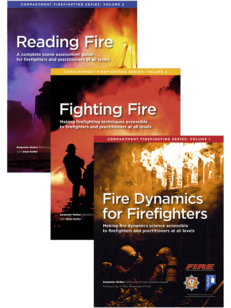 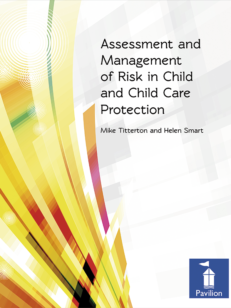 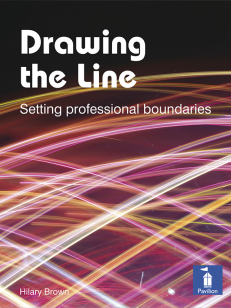 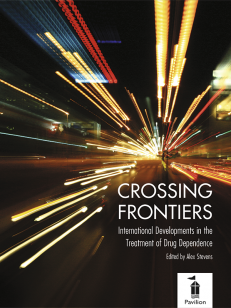 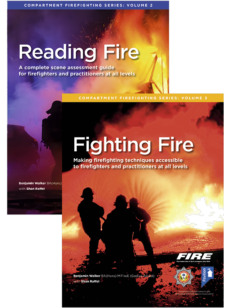 Chapter 10: Supporting, supervising and sustaining practitioners; References. 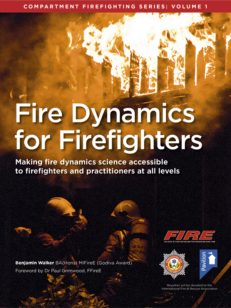 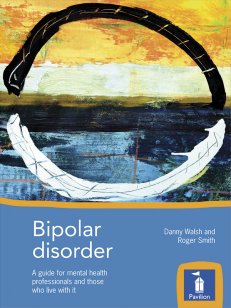 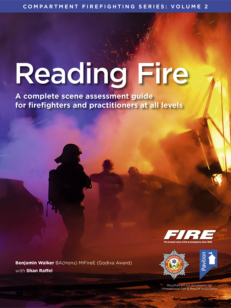 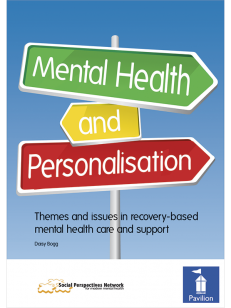 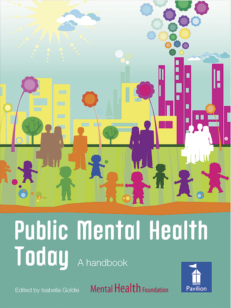 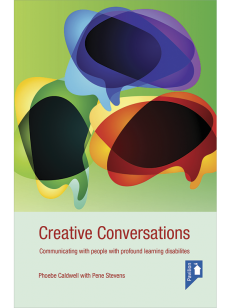 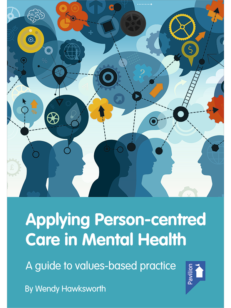 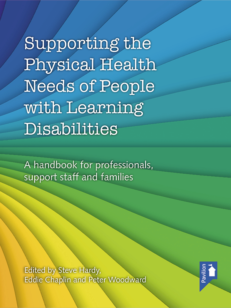 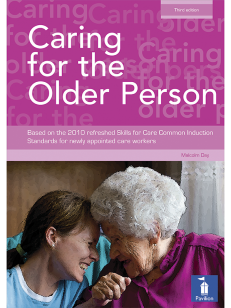 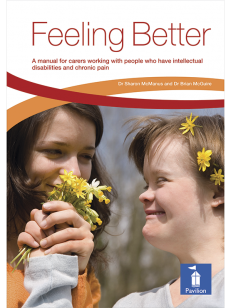 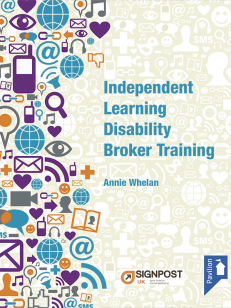 This pack contains illustrated, colour-coded print material with audio DVD, including: 5 audio and print-based case studies and interviews with guided practice exercises, a 42pp interviewing guide plus discourse marking sheets, 10 exercises for assessment and intervention with clients, and a wealth of background information and guidance. 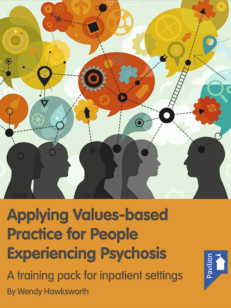 Clark Baim is a psychodrama psychotherapist working with the UK Council for Psychotherapy and a registered senior trainer with the British Psychodrama Association. 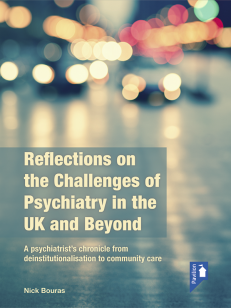 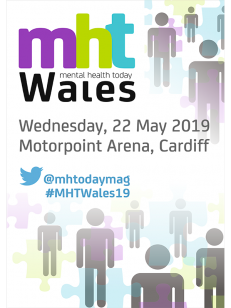 He is the co-director of the Birmingham Institute for Psychodrama, a psychotherapy training organisation, and Change Point Ltd, a training provider in criminal justice, mental health and social care settings. 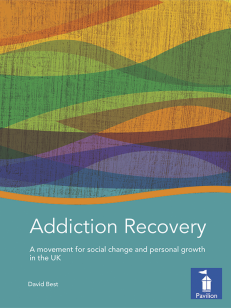 Clark has 20 years of experience as a group facilitator and trainer in the UK, Ireland, Greece, South Africa, Latvia, Sweden, Australia and the USA. 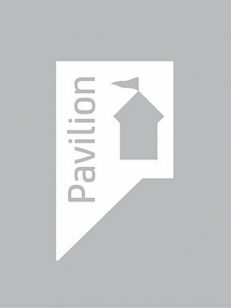 A native of Chicago and graduate of Williams College, Massachusetts, he moved to the UK in 1987 to establish and serve as the first director of Geese Theatre UK, a company using applied drama in prisons and probation.